Anthony Cave reports gun culture as part of a new national reporting collaborative called Guns & America. Anthony loves telling stories that have an impact, regardless of the medium. He started his career in print reporting but spent the last two and a half years at the ABC affiliates in Phoenix and Sacramento, fact-checking politicians and humanizing proposed legislation. He enjoys using new tools to visualize data. Anthony holds a bachelor’s degree from Florida International University. Immigration and Customs Enforcement on Wednesday arrested 284 employees at a technology repair company in a Dallas suburb on charges of working in the United States illegally. Officials say it's the largest worksite raid in the country in 10 years. 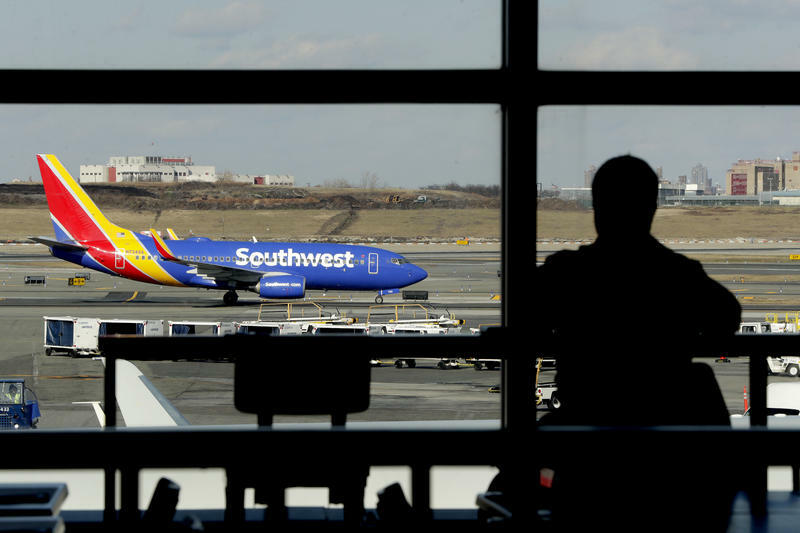 Dallas-based Southwest Airlines filed a lawsuit in federal court Thursday, alleging its mechanics union — the Aircraft Mechanics Fraternal Association — is illegally slowing down work to improve "position in ongoing labor negotiations."